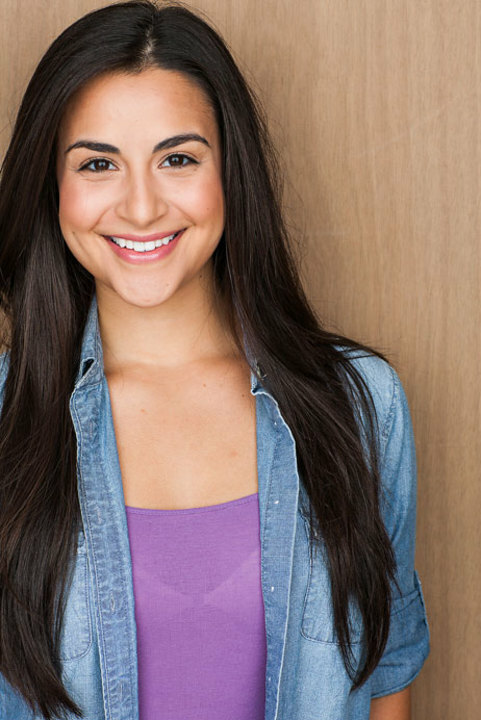 Stephanie Andrea Barron recently moved to Los Angeles from Chicago where she played lead roles in many theatrical and film productions. Since living in LA she worked on the feature film I’d Like To Be Alone Now with a star-studded cast. She played the lead in the feature film Traveling Without Moving alongside Steve Guttenberg and Harry Lennix and has appeared in Chicago Fire as well as numerous short films. 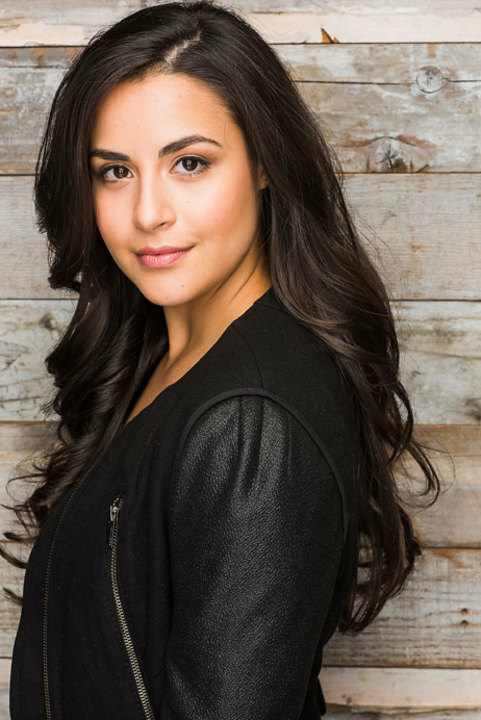 Stephanie was in the original cast of Goodman Theatre’s world premiere production of Another Word for Beauty written by Oscar-nominee Jose Rivera. She has come a long way in a short time since making her professional acting debut in 2014 where she played the title character in Court Theatre’s Iphigenia in Aulis. Stephanie will next appear in Steppenwolf Theatre’s fall production of The Burials. 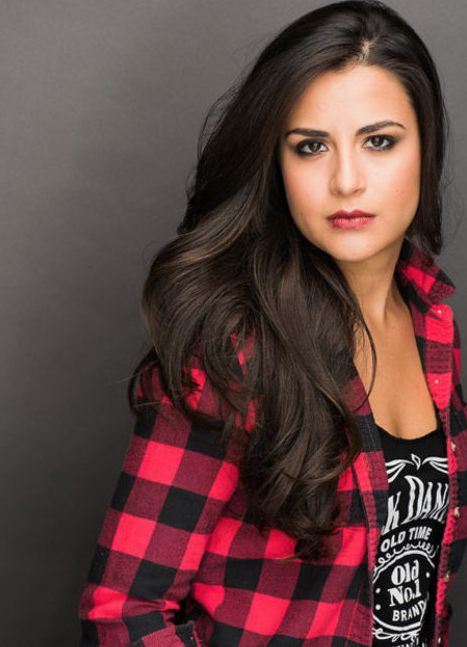 She received her BFA from The Theatre School at DePaul University.